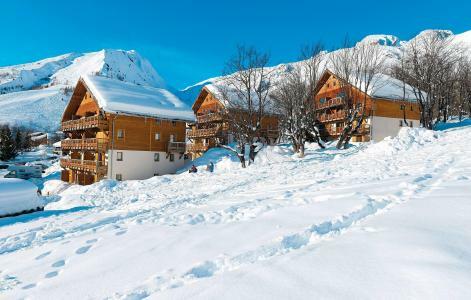 Les Fermes de St Sorlin in the Alps is composed of eleven wooden chalets. Benefiting from a beautiful panoramic view of the valley and the ability to return to your accommodation by ski, les Fermes a Saint Sorlin offers a swimming pool (15m x 7m). In addition, there is a children's paddling pool, plus jacuzzi, sauna. Apartments are average range whose comfort is standard and modest. Nearby you will have a choice of shops including a minimarket, restaurant, boulangerie-viennoiserie, and specialist sports shops. To note: festive atmosphere near the residence with the bar-pub "La Grotte du Yeti". 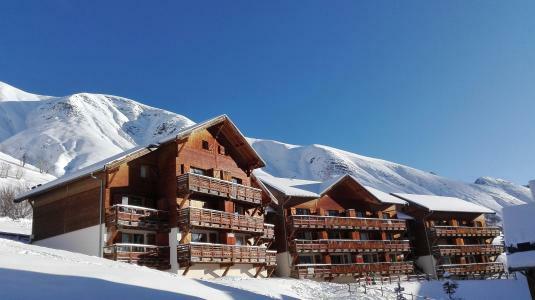 The residence "Les Sybelles", Saint Sorlin d'Arves, Alps, France is situated close to the ski slopes (departures behind the accommodation) with proximity to the shops (600m) and the heart of the village (1km). 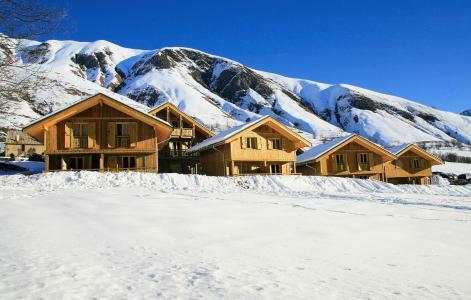 The residence "Les Sybelles", Saint Sorlin d'Arves, Alps, France comprises of traditional chalets on 3 floors. Facilities include: laundrettte (at an extra charge), free outdoor car park and indoor car park (fee applies). The residence is situated in the entrance of saint Sorlin's village, at 600 m from the center of the village, 250 m from shops and 700 m from skilifts. Free shuttles to the center of the village and the skilifts. 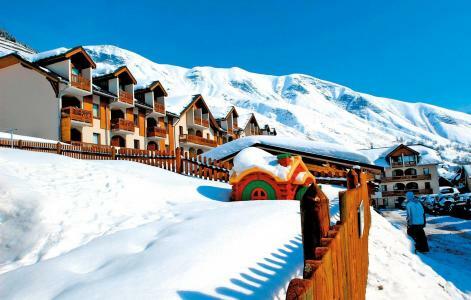 The residence The Chalets of Arvan II is composed of 20 chalets. 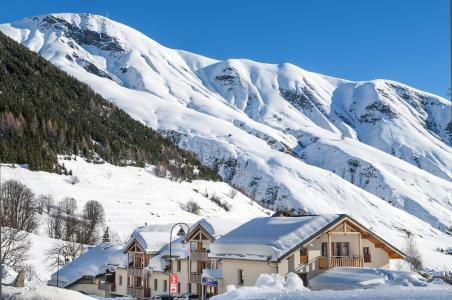 The residence Les Bergers is situated in St Sorlin d'Arves charming ski resort of the Alpes situated at the foot of the Collar of The Croix de fer. This residence is situated in the heart of the resort and is nearby of all the shops. 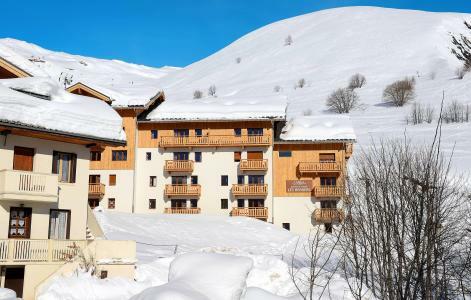 The ski lifts and the slopes are within 300 m.
The residence of Les Chalets de Saint Sorlin, Saint Sorlin d'Arves, Alps, France comprise of 92 apartments spread over 8 chalets. It is situated at the entrance of the village of Saint Sorlin, 600 m from the centre of the village, 600 m from the shops and 700m from the ski lifts. 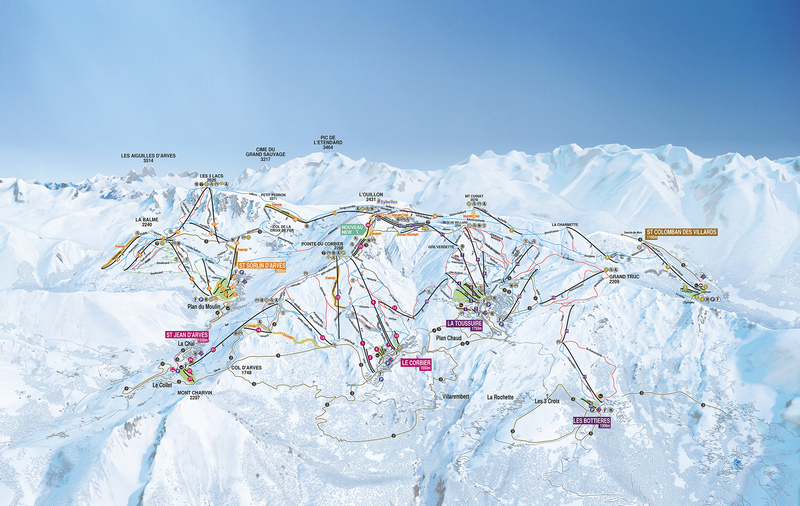 Free shuttles to the centre of the village and to the ski lifts are available. The residence L'Ouillon, Saint Sorlin d'Arves, Alps, France is situated in the centre of this charming village in the resort. 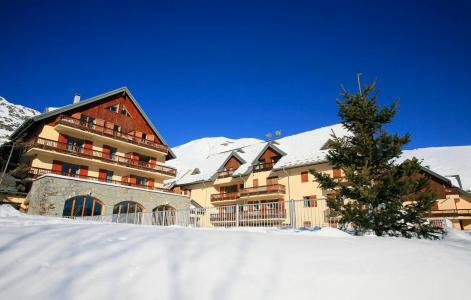 Amenities such as shops, Tourist Office and the pistes are only a few metres away. 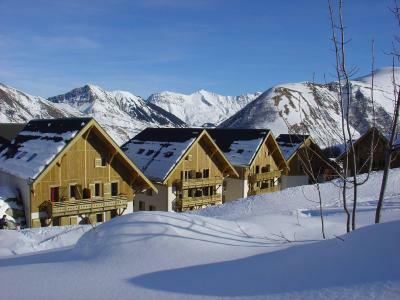 The residence at Saint Sorlin d'Arves, Alps, France comprise of three chalet style buildings. Facilities within the residence include a relaxation room and a free outdoor car park. Les Chalets de la Porte des Saisons in Saint Sorlin d'Arves is made up of 10 chalets with 6 to 14 apartments of different sizes per chalet. 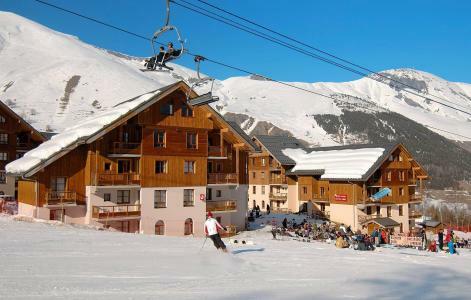 The ski slopes of the Pierre-Aigüe area are just 300 m away and the shops and tourist office are 250 m away. All the apartments have a high standard of equipment and comfort.